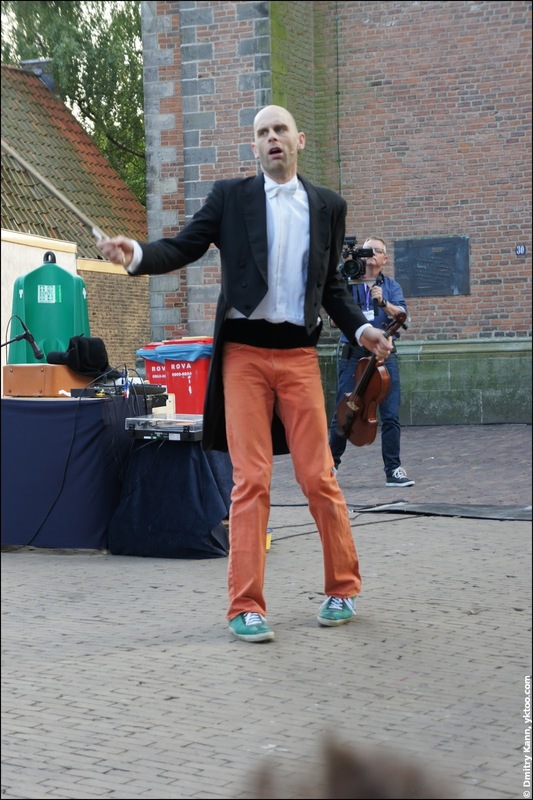 It's August again, which means festival time in Amersfoort! In the beginning of the month there's usually the world-famous Gay Pride in Holland. The main venue is, of course, Amsterdam, but many other cities, including Amersfoort, hold smaller parades. However in the beginning of August I was in Tyumen, so I won't tell you anything about that.